The North Face sponsors the first AMGA Women’s Rock Guide Course to help recruit more women into the profession of rock guiding. Historically, professional rock guiding has been a male-dominated field – and it’s time to change that. The North Face and the American Mountain Guides Association (AMGA) announce the creation of the first Women’s Rock Guide Course – a professional rock guide training course specifically for female students and taught by women of the AMGA Instructor Team. The AMGA, the country’s premiere organization for training and educating professional rock, alpine and ski guides, states that currently only 8% of its 303 Certified Rock Guides are women. There are long-standing cultural stigmas that may have kept women from becoming guides – including false perceptions that the profession requires masculine qualities, potential discomfort with being the only woman in programs, and few female mentors and role models to look up to. Given that 46% of outdoor participants are women (according to the OIA’s 2018 Outdoor Participation Report), the gap between guides and participants is staggering. The time to course-correct is now and climbing would benefit from more women role models, mentors, and leaders. The grant-driven course, the first of its kind for professional rock guides, is part of a broader grant program from The North Face Explore Fund. It will create partial scholarships for 12 women to take the first level rock guide training course at the AMGA. The grant also builds in funding to support Implicit Bias Education at the AMGA’s annual meeting for guides from across the globe, to help create a more cohesive and supportive working environment for all guides. The grant will also empower the AMGA to drive those conversations at the International Federation of Mountain Guides Associations. 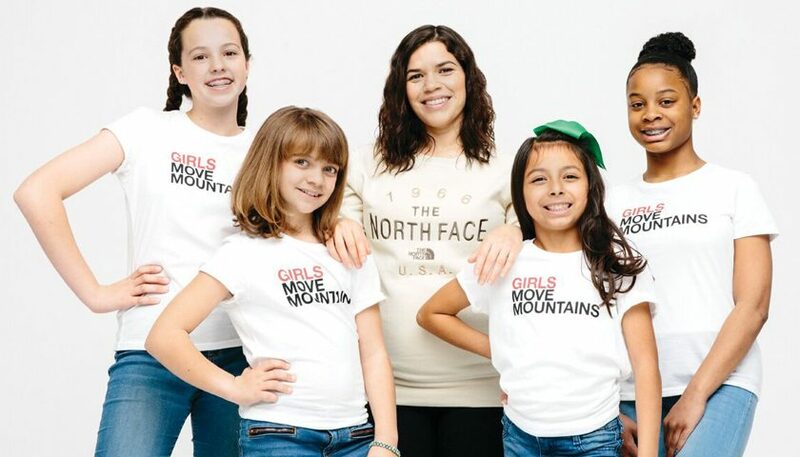 The grant is a part of The North Face Move Mountains grant program, an annual grant within The Explore Fund, dedicated to bringing more female outdoor explorers into positions of power by providing funding and a storytelling platform to advance their work and inspire others. 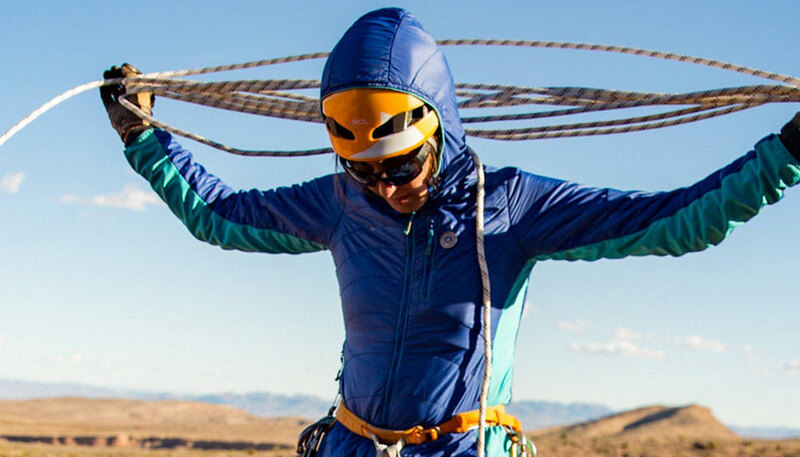 This grant award is one of five that will be announced throughout 2019 to advance causes of women leadership within the outdoor industry. 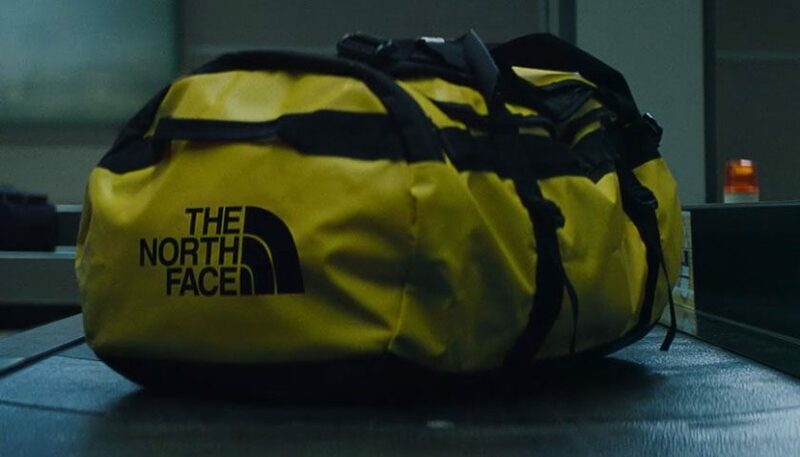 The North Face has a 22-year history with the AMGA, including providing educational support for its guides and members. In February 2018, The North Face became the sole sponsor of the AMGA Access Advocacy program, allowing the AMGA to advocate for improved access opportunities for guiding and instructing in the United States. The AMGA Women’s Rock Guide Course will run in September 2019 with Angela Hawse, Margaret Wheeler, Karen Bockel and Erica Engle as the Instructor Team in Boulder, CO. The application deadline for participants is March 17th, 2019. Find more info about the program criteria, requirements, and how to apply here.